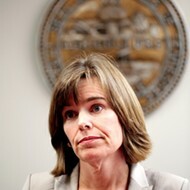 Shelby County District Attorney Amy Weirich. 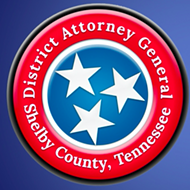 Shelby County District Attorney General Amy Weirich says that neither she nor her team did anything wrong in the Noura Jackson trial. The censure recommendation from the Supreme Court's Board of Professional Responsibility, she said, comes down to a difference of legal opinions and she says she’ll fight it. 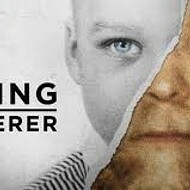 “The trial judge and the Court of Criminal Appeals ruled that my statement was not reversible error, while the state Supreme Court ruled the opposite way. 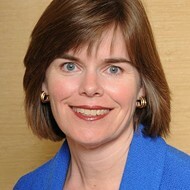 A difference of judicial opinions is not uncommon with legal issues,” Weirich said in a statement. “Nothing done by the prosecution in this trial should warrant disciplinary action. 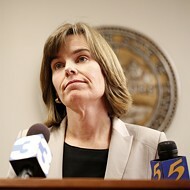 The Tennessee Board of Professional Responsibility has recommended a public censure for Shelby County District Attorney General Amy Weirich as she "is guilty of acts and omissions" in standards of practicing law during the murder trial of Noura Jackson, according to a petition filed with the board on Monday. 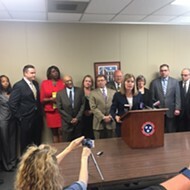 The board is the disciplinary arm of the Tennessee Supreme Court and it oversees attorneys in Tennessee and punishes them if they break ethical rules that govern the profession. The board opened an investigative file on Weirich in 2014 based on her actions in the Jackson murder trial, according to the petition. Weirich was notified of the complaint in August 2014. The board recommended the censure on Wednesday, Dec. 30. On Tuesday, Jan. 19, Weirich demanded her right to a formal hearing on the matter. 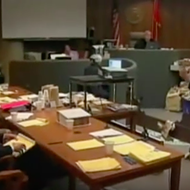 The petition pointed specifically to Weirich's closing argument in the Jackson case, in which she "stated in a loud tone of voice: 'Just tell us where you were! That's all we're asking, Noura!'" Jackson had exercised her right to remain silent at the trial and did not testify. "It is a well-settled principle that a prosecutor may not comment upon a defendant's exercise of the Fifth Amendment right not to testify," reads the petition. Weirich's outburst broke a rule of professional conduct, the petition said. Further, "Ms. Weirich has substantial experience in the practice of law which justifies an increase in the degree of discipline." Shelton’s letter refers to two violations. One is the outburst in Weirich’s closing argument. The other he is referring to is a violation of a law governing evidence in court cases informally called Brady laws. Brady rules state prosecutors must give defense attorneys any evidence that could help a defendant in a court case. A key witness statement in the Jackson case was not delivered to her attorneys during the trial. Jef Fiebelman, an attorney with Burch, Porter, and Johnson hired by Weirich in the disciplinary matter, disputes Shelton’s claim. 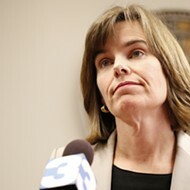 Fiebelman said while there was a Brady violation in the Jackson case, the Supreme Court ruled that it was not broken intentionally by Weirich or her team. Weirich’s assistant failed to give her the information, he said. 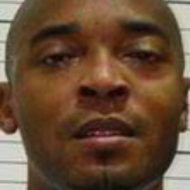 In a 2014 letter to the TBPR, Fiebleman said that the court ruled the witness statement at issue in the Jackson case was not known to Weirich until after the trial was over. 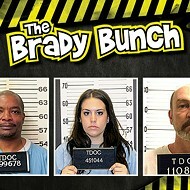 “In short, while the Supreme Court found a Brady violation, it did not disturb the trial court’s finding that the violation was unintentional and it stated throughout the opinion that the violation resulted from the inaction of Ms. Weirich’s assistant,” Feibelman said in the letter. Actions from the board can range from disbarment, suspension, and censure, which is a sort of public reprimand that carries no real consequences from the board. Thomas Henderson, a top attorney in Weirich's office, was censured by the board in 2013 for withholding evidence in a capital murder case. At the time, he and his boss, Weirich, said Henderson simply forgot about the piece of evidence, that not disclosing it correctly was a "human error," and that his crime amounted to a clerical mistake. The punishment the board handed down to Henderson was a "public rebuke and a warning to the attorney, but does not affect the attorney's ability to practice law." Henderson also had to pay the court costs that lead to the censure, which totaled $1,745.07. He pleaded guilty to the error, endured the public punishment, had to pay a fine, and the matter is closed. Follow the Weirich story here on the Flyer News Blog as it develops. A new version of the story corrects the name of Weirich's attorney, Jef Feibelman. The previous version listed her attorney as Preston Shipp who is, in fact, an attorney for the TBPR.